Goal Zero announced the Crush Light Chroma. 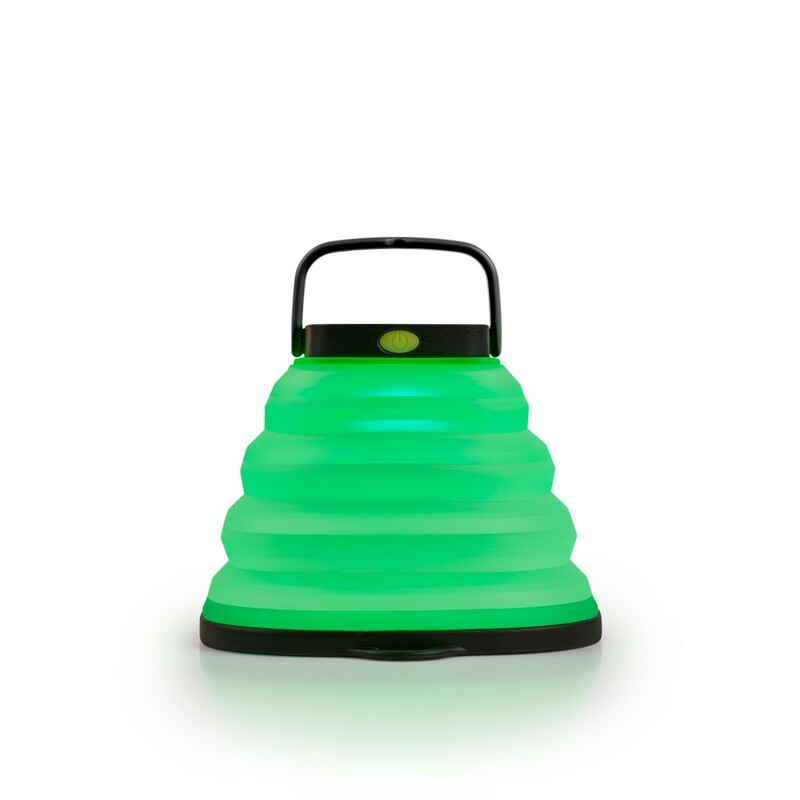 Lightweight and easy to pack, the colorful Crush Light Chroma turns any campsite into a party. This crushable solar lantern boasts six color modes and a multi-color fade in addition to the same three white light settings and candle flicker mode of the award-winning Crush Light. Charge it up quickly from any USB port before you go and use the built-in solar panel to keep it powered from the sun throughout your adventure.